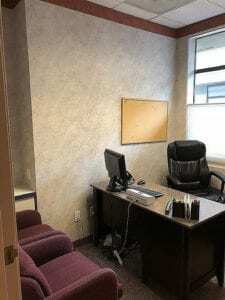 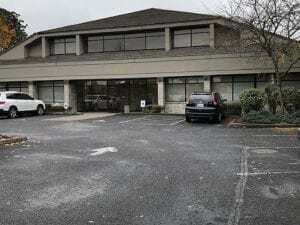 Located right off I-5 and134th Street in Salmon Creek area, this turn-key office is fully equipped, stocked and ready for business. 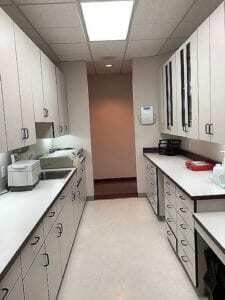 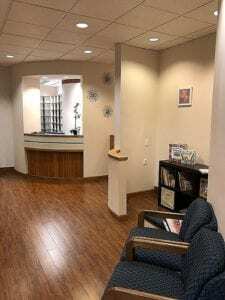 This beautiful facility includes a large waiting room, 5 operatories, 2 private offices, ample office space, an x-ray room, 2 large rooms with workstations, 2 private bathrooms, employee kitchen, and much more. 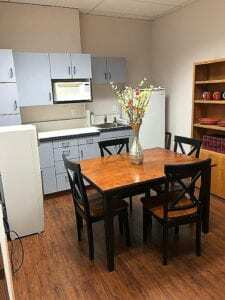 All the furniture, equipment, and inventory are available for immediate use. 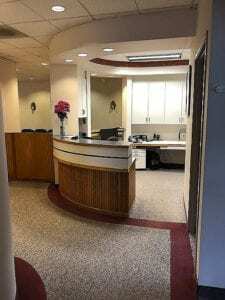 This 2,187 SF office space is available for $4,000 per month. 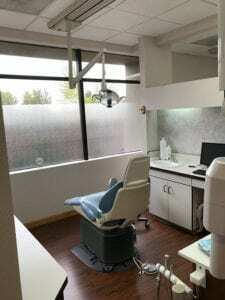 For the right lease term, the equipment could be used free of charge during an initial ramp-up period. 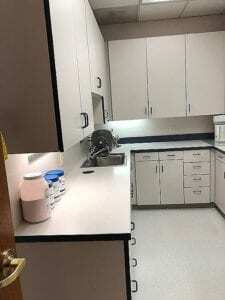 Inventory includes but is not limited to: TV, 3 card readers, 15 computer systems, 4 printers, décor, office supplies/furnishings, 5 dental chairs, 5 wall mounted x-ray machines, panoramic x-ray machine, portable x-ray machine, curing lights, ultrasonic scalers, 2 autoclaves, ultrasonic cleaners, AEDs, gowns, gloves, masks, syringes, needles, 300+ hand tools, 800+ hand tool accessories, medications, solutions, and much more.